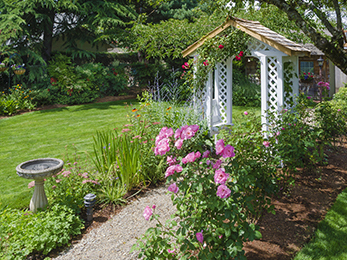 Lawn Masters is the best lawn care service provider for the whole area, with an experience of many years in lawn care, landscaping, landscape design. We have gotten to a point in which our excellence and commitment to delivering the best service possible have earned us a reputable client base, as well as recognition from national professional associations. If you’re tired of changing companies as soon as they let you down and starting work all over again with the next company, then look no further: we are the best at what we do and once you start working with us, you will never have cause to become unsatisfied. When it comes to professional lawn care, Clarkson Valley MO residents need to look no further than to us. We take their lawns and their personal preferences seriously, we sit down and talk to them properly before every new task to make sure both us and they understand exactly what is needed, and we treat their property as if it were our own. 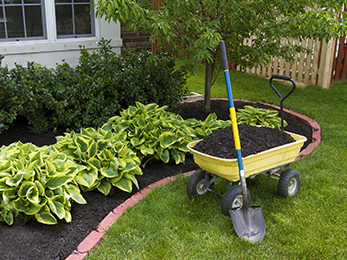 Anything you invest in your yard via our lawn care services will be returned to you in full via the much desired curb appeal effect. The good state of your lawn and yard will be so obvious as soon as you switch to our services that your home will become the envy of all your neighbors and visitors. 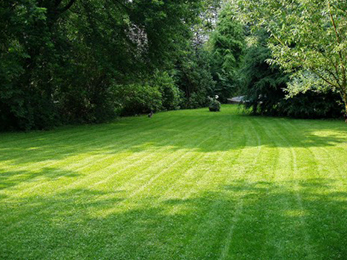 Lawn Masters can offer you anything you need in terms of lawn care and lawn maintenance. Depending on whether you want a well-manicured look for your yard, or just to keep your lawn healthy and sufficiently domesticated, we can offer you a weekly or bi-weekly home visit program. We will cut the lawn and edge it to maintain a clean and well-finished look, we will do every seasonal treatment needed for the health of your lawn. This will include fertilization, soil aeration and dethatching, as well as continuous weed control. Upon request, we will take soil samples and test them in the lab, in order to come up with an even more personalized lawn care plan. 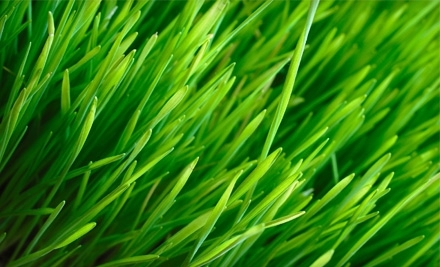 We can also take on the tasks of professional watering, winter over-seeding and scalping. We could go on and on about the specifics of our services and about what makes us the best at what we are, but it would be even better for you to give us a call and see for yourselves. We can offer you plenty of quotes upon request, as well as a personalized free estimate. Don’t hesitate to secure our services before our schedule becomes overcrowded!